Starting this week a brand new series on economic capital for the financial services industry. We cut through the smoke and mirrors show around economic capital and investigate alternate approaches for the enterprise that shy away from questionable assumptions. Imagine calculating Enterprise capital without building a correlation model for business lines. Using data and sources that do not require a magical black box of transformations. The series comes out of a decade of capital modeling and capital allocation work done with customers in the MENA region. Challenges in the areas of data, correlation, capital modeling require adjustments, tweaks and modifications to traditional models. 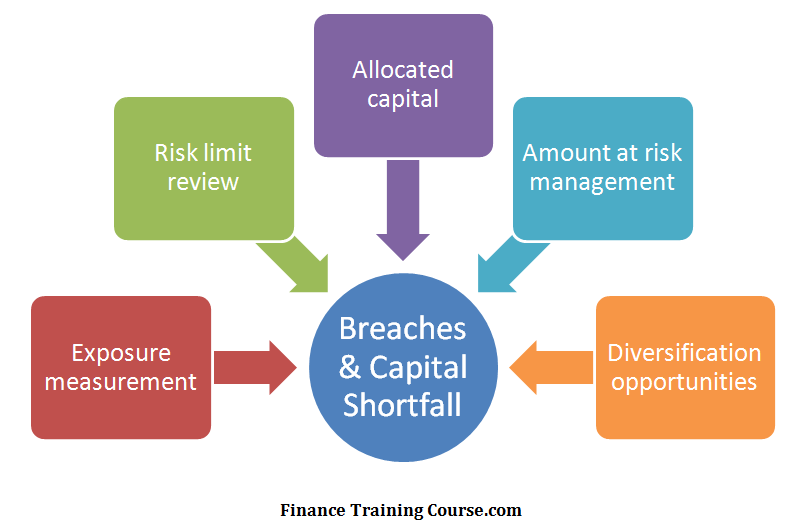 We introduce a new framework for Economic capital and follow it through with a detail case study using publicly available data on Goldman Sachs, J P Morgan Chase, Barclays Bank PLC, Wells Fargo and Citibank. While JP Morgan and Wells Fargo did well during and after the financial crisis, others have not. Citibank and Barclays have been in and out of trouble and Goldman had a narrow brush with mortality during the financial crisis. JP Morgan has had a hiccup with London Whale and the FX rate fixing scandal. How do Goldman Sachs, Citibank, JP Morgan Chase, Wells Fargo and Barclays Bank differ from each other when it comes to economic capital requirements. Can the same economic capital algorithm work for all 5 banks. More importantly can we build that model by just using publicly disclosed financial information without getting insider level access at the business line level?